As a true mountain-grown Cabernet Sauvignon, there is an unmistakable wildness to this wine—both in its robust structure and in the character of its fruit. Notes of forest floor, wild herbs, dried fruits and coffee support intense bramble fruit flavors, as well as layers of cassis and mulberry. 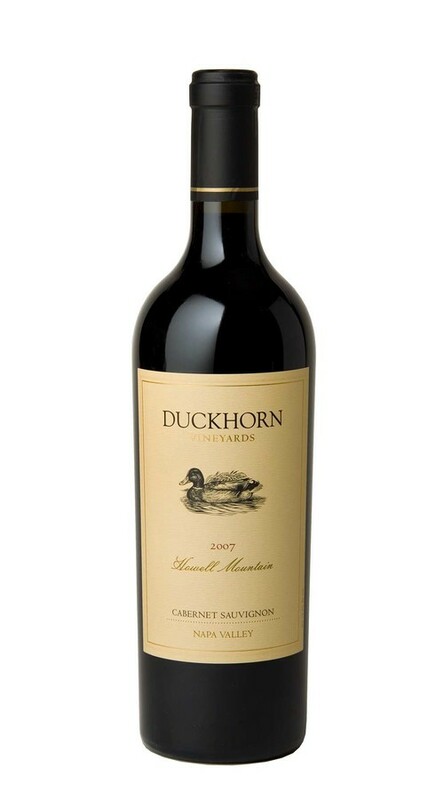 Though the tannins are abundant and a little rustic, they frame the fruit perfectly giving the wine excellent balance.